A difficult childhood with anxiety and panic attacks gave Brittney the drive to learn how to heal. Sadly after miscarriages, her thirst for knowledge led her to exploring more about hormones which in turn uncovered the linkage between gut health, mood and hormones. Brittney is an author, holistic wellbeing coach and now trains others to follow their passion in the wellbeing space. 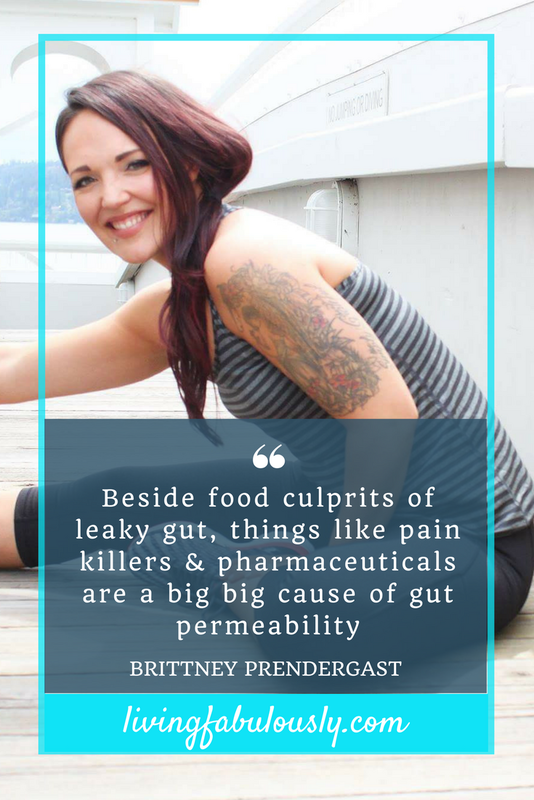 We cover a lot of ground in a short time and you will come away with a clear understanding that your health begins in the gut. If you got value from this episode if you have not yet done so please Subscribe, Rate and Review on iTunes episode as well please share it with them.